The sequel to Roshani Chokshi’s debut novel The Star-Touched Queen remains equally adventurous as the first, transporting the reader to the far-away otherworldly lands of Bharata & Ujijain, Alaka and beyond, this time following Mayavati’s younger sister Gauri on her own journey of self-reflection and self-discovery. 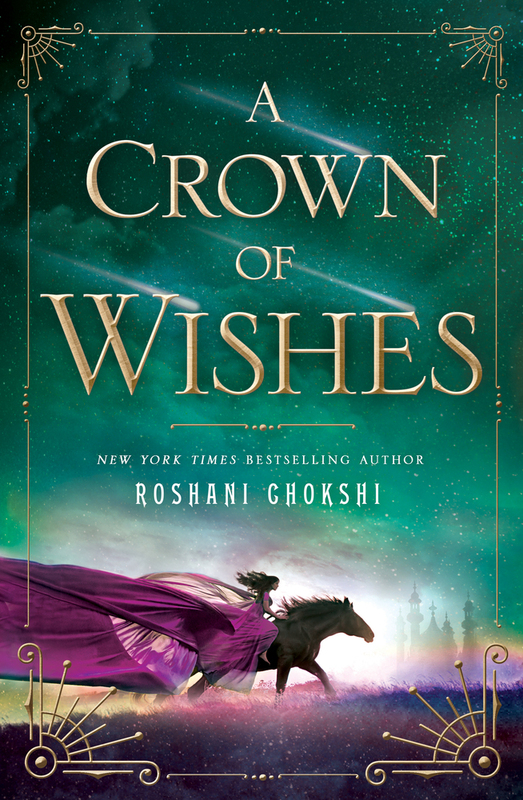 Filled with adventure, politics, friendships, sisterhood, romance, illusion, transformation, sacrifices, trials and tribulations, A Crown of Wishes weaves an otherworldly story, carried on the wings of birds with feathers of glittering gold. Jill McDonough’s book of poetry Reaper is written at a desperate time for humanity. We currently face the very real threats of overpopulation, pollution and global warming, all of which stir up questions of control and technology. McDonough brings awareness to these issues while at the same time providing hope for the future. McDonough predicts that the loss of our humanity, of nature, and the loss of human nature – the loss of the self – will all be, in part, due to the rise of technology. We, as a species, are becoming numb to our own desires, “wanting … wanting” (10). People are currently content to be “distracted” (16), brainwashed, in a sense, numb to life. We take for granted the little things, things that don’t require technology, like emotions, feelings, or experiences; the more we allow technology to rule our loves, the more we lose sight of our true selves. By now, any Disney fan will have seen the new and highly anticipated Live-Action remake of Beauty and the Beast. It has been regarded by fans that Disney has tactfully captured the essence of the original cartoon which so touched our hearts as young children, but how faithful do these Disney remakes remain to the original tale of La Belle et la Bête?